I just finished reading The Saga of Gunnlaug Wormtongue. Like most Icelandic sagas, this short piece was difficult and often dull, even in translation, containing as much genealogy as narrative. 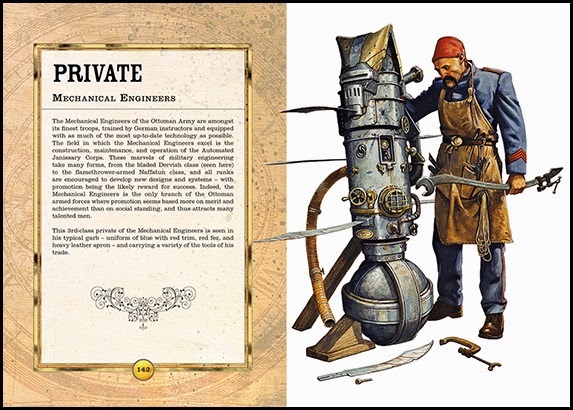 Still, I like to read the old sagas every now and again, because I often find little nuggets of interest. This saga claims to have an account of the last island fight in Iceland. 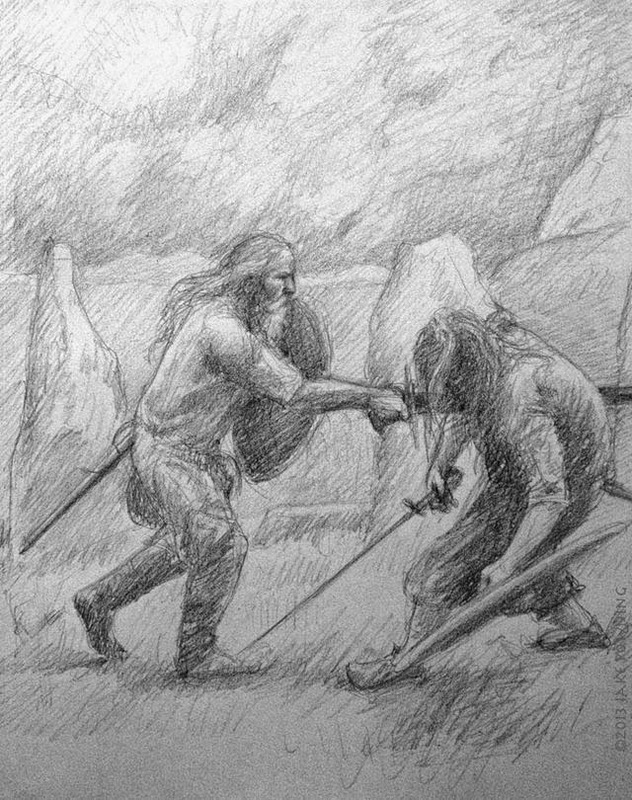 'Island Fights' were a part of the early Viking law-code. Essentially, it was a one-on-one duel, taking place on a small island. They could be to the death, or to first blood with the loser being ransomed. Generally, such fights were a last resort. Near the end of The Saga of Gunnlaug Wormtongue, the eponymous 'hero' challenges his rival Hrafn to an island fight, as Hrafn married the woman that he loved. Since Gunnlaug is the challenger, Hrafn got to strike the first blow (that'll make you think about it before you challenge someone). As it happened, Hrafn struck such a heavy blow on Gunnlaug's shield that it snapped off the blade of his sword, the broken shard nicking Gunnlaug on the cheek. Immediately, both men claimed victory. Gunnlaug argued that his opponent was disarmed. Hrafn countered that Gunnlaug was wounded. The other men who had come to view the duel decided that the whole thing should be called off, and, soon thereafter, island fights were outlawed in Iceland. Of course that didn't end the feud. A few years later, the two met again in Norway, where such duels were still legal. This time, Gunnlaug killed Hrafn, but was himself mortally wounded. 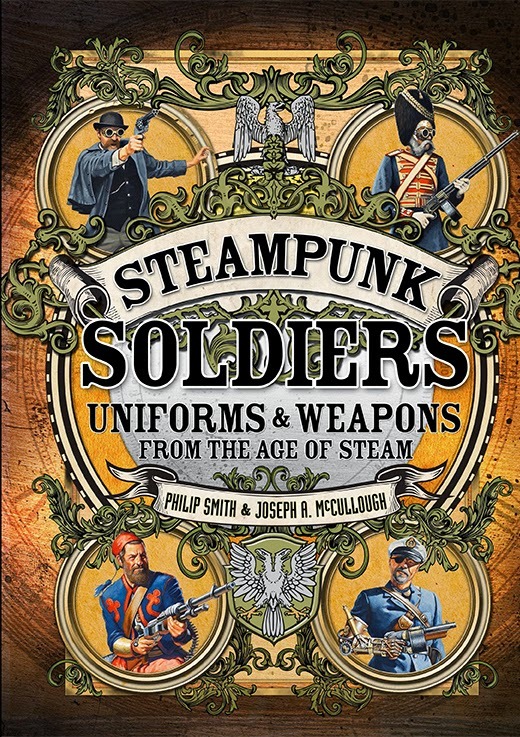 The second book I have coming out this year is Steampunk Soldiers: Uniforms & Weapons from the Age of Steam, which I co-wrote with Philip Smith. 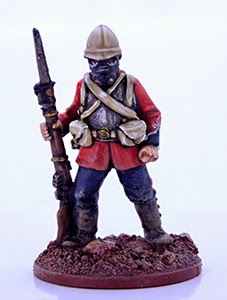 This large, hardback book, features 65 colour plates depicting the various soldiers who fought in the fifty or so years between the discovery of hephastium in 1862 and the outbreak of the Great War of the Worlds in 1914. Hopefully, in the next few days, I'll be able to show off some internal spreads. 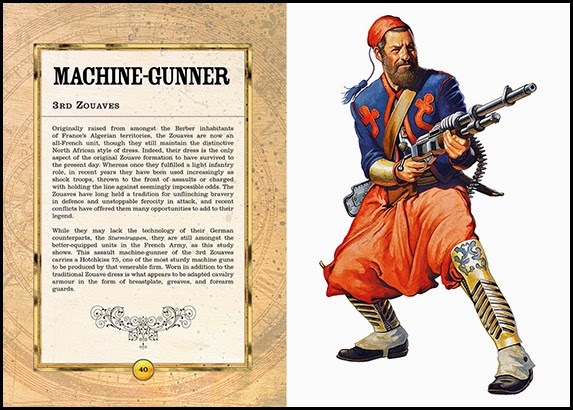 The book will be available in November and is now up for pre-order on various sites; however, if you are a wagamer, you might consider getting it from North Star Military Figures as it comes with an exclusive Steampunk Soldier miniature. It was an unusually dry and warm September here in Britain. This not only seems to put the whole island in a better mood, but it is also great for cycling. I managed to ride a lot of miles during the month and have just crested 9,750 on my road to 10,000! I was hoping to hit my goal by the end of the year, and while that is certainly achievable, it could, very much, depend on the weather. With the days rapidly growing shorter, a process that happens much faster here that it did in my North Carolina home, and daylight savings looming near the end of the month, I am running out of time. I don’t much care for cycling in the dark, and once daylight savings kicks in, it will soon mean that both ends of my commute will be in the dark. Also, the rains will come sooner or later, which not only takes the fun out of it, it also turns the back yard into a mud pit that likely won't dry out until April. 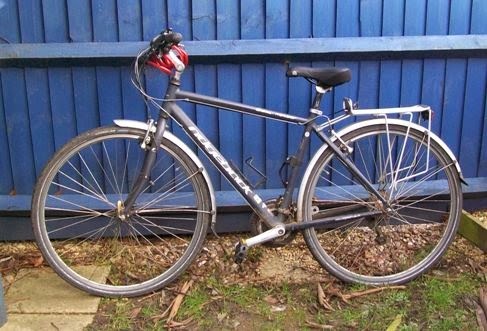 So October is my last really good month for cycling.